The premiere of season 7 proved to be a filler episode where we just got to know where all the chess pieces were at the moment and nobody made a move. Except for Arya’s revenge on House Frey we got no action and just waited for someone to do something. 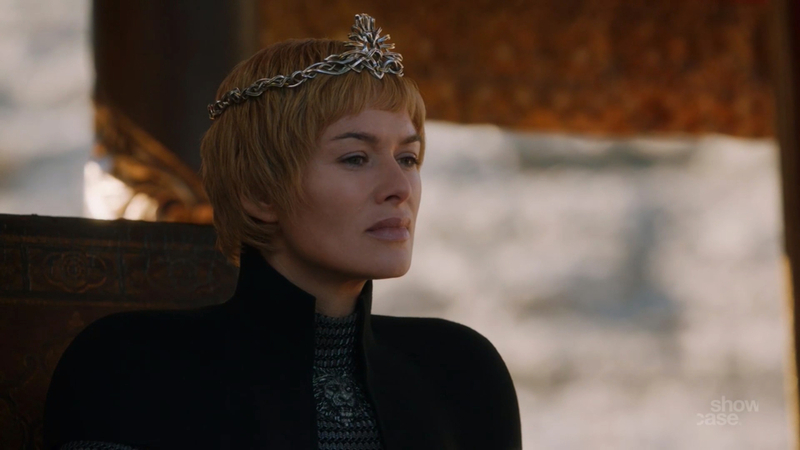 It is logical that the premiere episode just got us back on track as it had been a long time since season 6 ended but the fact that the season just had 7 episodes and one of them was just a filler sets our teeth on edge. Also, the whole season struggled with pace as the last two episodes just ran at a high speed whereas the first did nothing. The second episode of the season wasn’t bad but it wasn’t great too. From Yara and Theon getting attacked to Jorah getting cured, this episode was more about the characters and their struggles. Also the scene with Sam peeling off the infected skin off Jorah has to be the most disgusting thing we have ever watched on TV. This episode also had the romantic scene between Missandei and Grey worm and the “you are my weakness” speech he gives before it was just too cheesy. Still ‘Stormborn’ picked up pace after the dead premiere episode and even had some action. This was a good episode and had some great moments specially the end of house Tyrell. The title had two meanings and gave us two epic moments. One was of course Cersei killing Ellaria Sand’s daughter in the same way Myrcella was killed. The other was the death of Lady Olenna and the way she died was totally apt for her character as she threw a last bomb before her death. 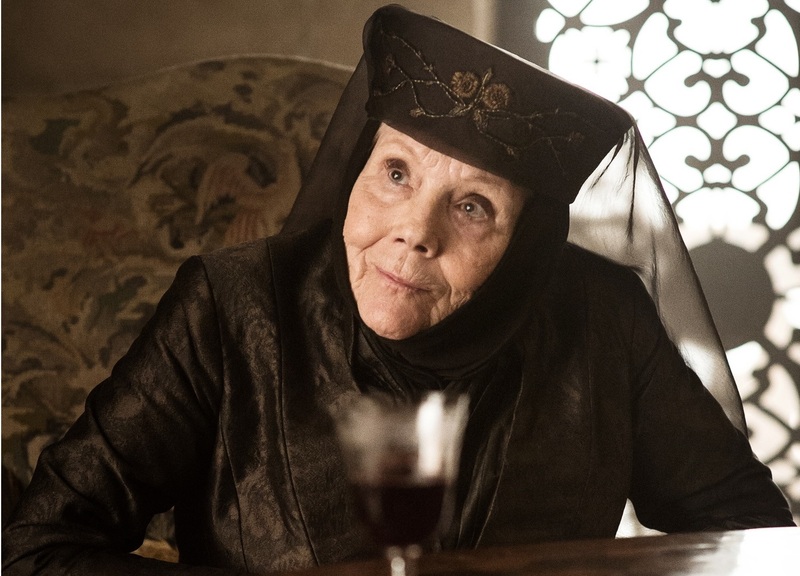 Olenna Tyrell was one of the best characters of the show and her death was as epic as it was heartbreaking. The episode also gave us a Stark reunion between Bran and Sansa but it was underwhelming as Bran is just heartless now and creeped us out. 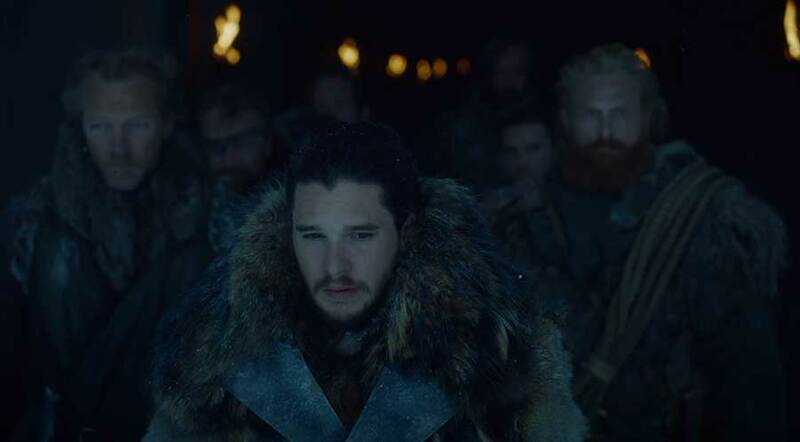 Another episode with a great final scene is ‘Eastwatch’ which gave us a glimpse of the suicide squad going beyond the wall. The episode brought Gendry back after ages and also gave us a reunion between Jaime and Tyrion which was short but when Tyrion tried to explain why he killed his father we almost teared up. Dany went full dragon on the Tarlys and it became a controversial moment but if we look back many characters have taken such decisions in the past and we can’t just judge Dany. Overall it was a good episode and deserves the 4th spot. This has to be the most talked about and controversial episode of the season. We finally got an ice vs fire battle of our dreams and some great action by the suicide squad but we can’t forget the plot holes. Beyond the wall lacked good writing and just gave us wow moments that lacked finesse. This episode was entertaining but we needed some mature writing as GOT is not just a full on fantasy show. 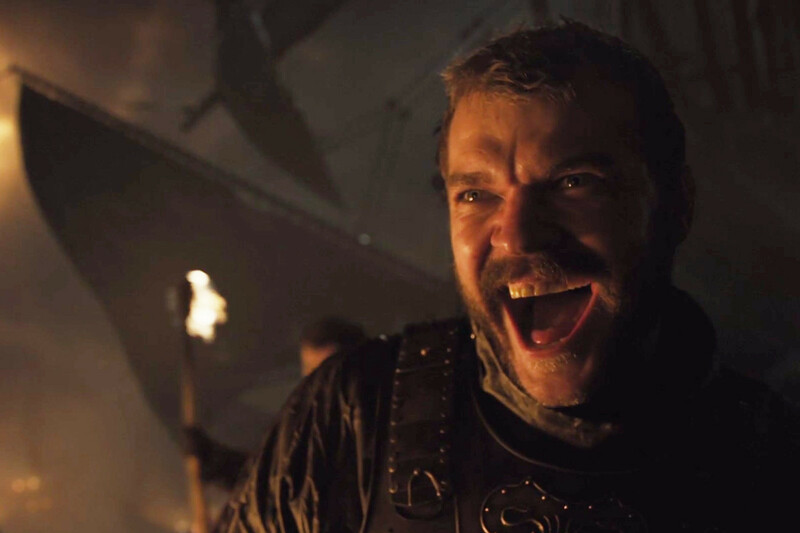 GOT made its reputation with the clever writing and political drama which kind of went out of the window with this episode. Also we don’t understand the need to kill off Benjen as it felt like they had forgotten about him and just brought him back to kill him once and for all. 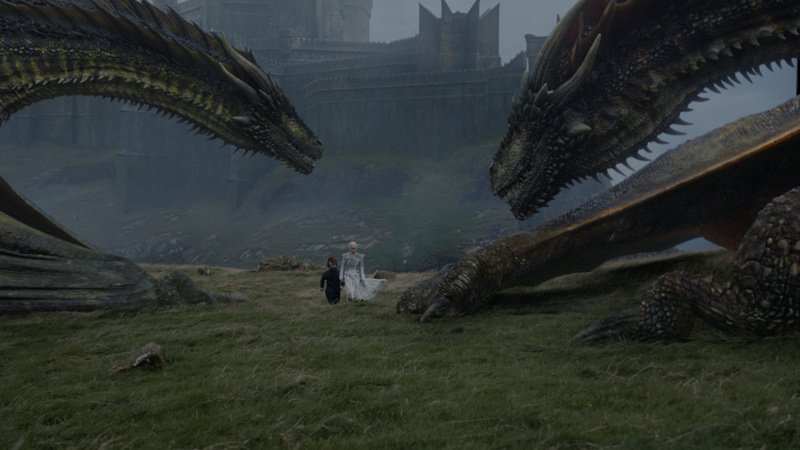 Losing the dragon was a big blow and made the episode memorable. This finale may not have been one of the best finales but it was a good episode no doubt. The problem with this season has also been the huge fan service by GOT makers as they gave many cheap thrills for us to cheer about and forgot the standard of the show. The finale is a good example of this as we got a lot of highly anticipated moments but craved some originality. The dragon and the wolf had so many moments that made us go “finally”! If we don’t compare it to other finales we can definitely agree it was a good one and hope for a better season 8. This episode had the originality we craved in the finale and this mid-season episode was truly thrilling. Unfortunately it was the shortest episode till now but maybe you just can’t get too much of a good thing. The battle was great and was very well executed with the return of Bronn in full action. 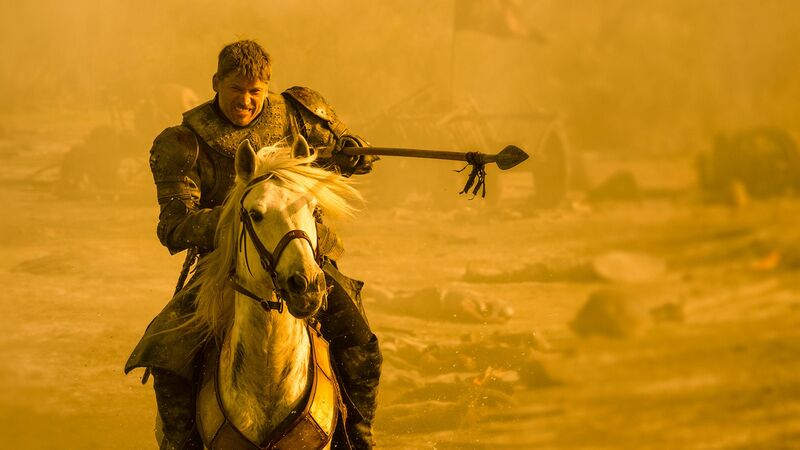 There were moments when we felt Jaime would die but he was saved as there is a lot for him to do in the next season hopefully. 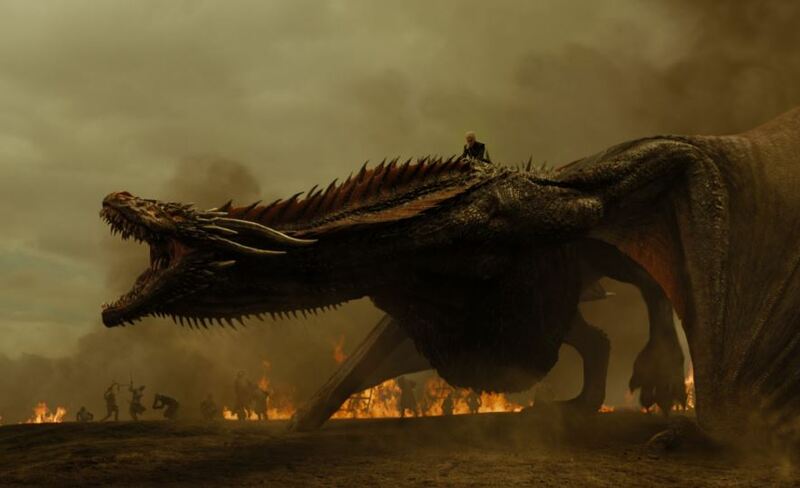 Dany and Drogon gave us a great fight and that spear hitting Drogon almost stopped her hearts. This was a great episode and surely had season 7 at its best.